Just because you’ve got an offer on your home doesn’t mean that a closing is a sure thing. As we prepare for yet another early spring listing season, it’s important for military family home sellers to remember Grandma’s advice: Don’t count your chickens until they hatch! Until you’ve received word that the buyers are at the closing table and have seen the profits of the home sale funds wired into your account, there is always the potential for the deal to fall through. I hate to be the harbinger of bad news, but I like to think of this as practical advice--prepare for the worst, and make sure that you have a contingency plan in place, such as renting out your home in lieu of a home sale. Ask anyone who has bought or sold more than a few houses and they’ll share their home selling horror stories of a buyer not finalizing the purchase because of a financing problem or because the inspection revealed one too many problems to tackle. You’ll also hear of the success stories--the buyers who won with a back-up offer or the seller’s agent who saved the day because he had a backup offer ready and waiting to present to the seller the minute the first deal fell through. In a buyer’s market, one where the housing inventory supply exceeds the demand for housing in an area, you have little recourse but to relist your property for sale, particularly in a situation where a buyer has a contractual right to terminate the purchase agreement. A change of mind during an option or contingency period, which is valid in some states, such as Texas, North Carolina, and Massachusetts, but not all states. This period averages 10 days after the purchase agreement has been executed by both the buyer and seller. A failure to receive financing, which most brokers will include as a contingency of purchase. A failure to sell a house in order to purchase this house in the event that a contract included this contingency. The buyer determining that the inspection revealed far more problems than either anticipated or that the seller is willing to fix. If certain problems are not remedied, for instance issues that pertain to safety, then the mortgage underwriter may not approve the home loan. The VA underwriters are particularly strict on ensuring that homes meet code before approving financing. 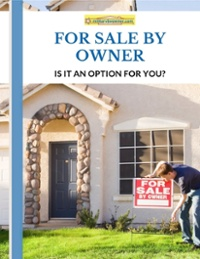 However, in a seller’s market, which is one where the demand for housing exceeds the current market inventory, soliciting backup offers for when your home sale falls through is prudent. A backup offer means that you have a second (or even third) purchase agreement with separate parties that offer the house to each in turn if the primary purchase agreement fails to meet certain deadlines, such as a timely closing within 45 days. In most states that offer option or contingency periods, you can continue to list and show the property until the house is officially under contract. ...alternatively, it could also motivate a buyer with mere cold feet on home buying to back out because he or she “won’t feel too bad” about backing out because you’ve still got another buyer, right? Some backup offers are higher than the primary offer, but it’s unethical to intentionally thwart the primary contract in the hopes of closing the backup. The primary buyer could sue for damages if he or she determined that either the seller or seller’s agent had purposefully caused their home purchase to fall through (consult a real estate attorney if you have questions about this!). One of the biggest detractors of a backup offer is that many backup offers are lower than the primary offer, so if you accept a lower backup offer and the primary falls through, then you are stuck with the lower offer with no room to negotiate or relist, as once the primary agreement fails, the first backup offer becomes the purchase agreement. 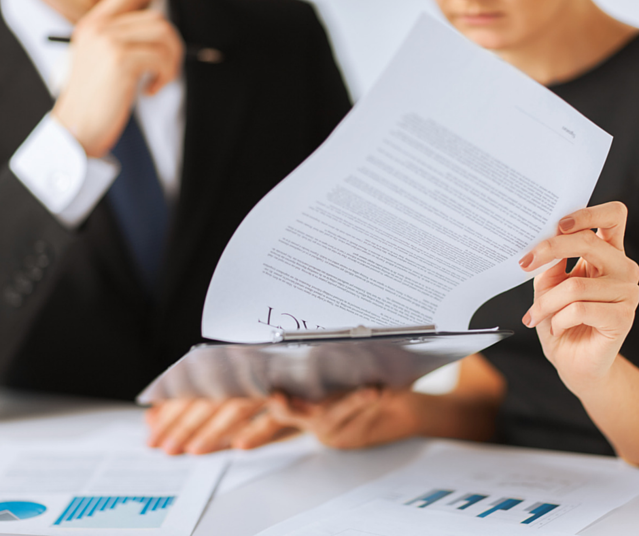 In most cases, a seller can accept a backup offer in a multiple offer situation, or a seller can accept a backup offer during an option/ contingency period. If you’re a military family on a time crunch with your home sale, then soliciting a backup offer may make good financial sense for your family--even if it means accepting a slightly lower amount than the offer on your primary purchase agreement. When you’re moving on a timeline, every day beyond your PCS date that your home sits unsold costs you money, so make sure to take your daily cost of ownership into your calculus when determining a no-less-than price point that you can afford to accept as a backup offer. Have you ever been in a backup offer situation as either a buyer or a seller? How did the situation workout for you? Do you have any tips or advice to share about backup offers with your fellow military families?